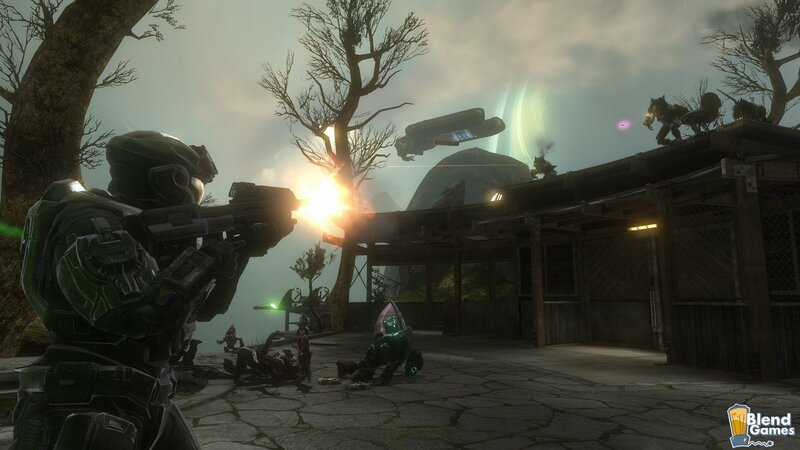 For some odd reason a lot of people seemed to get angered about comments regarding the Halo franchise in a recent article here at Blend Games. 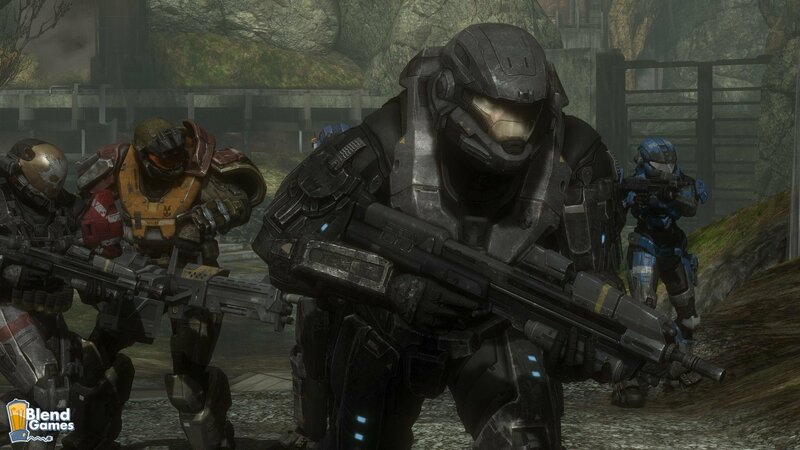 I’m definitely not taking back the Halo 3 comments because it’s true. 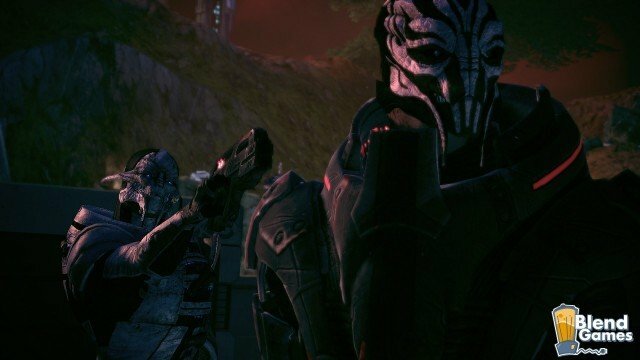 As for everyone being up in arms about Halo: Reach looking like the original Mass Effect, well that’s also true. In fact, this screenshot comparison basically proves that all the hoopla over Reach’s graphics is just that…over reaching. Of course, there are a number of places out there praising the game like it’s the second coming, such as the “in-depth” examination conducted by InfoBarrel or The Sixth Axis gushing all over the game like a little school girl in a college football team’s locker room. 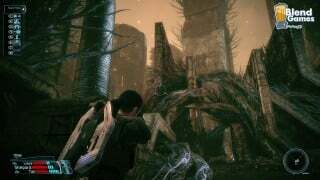 Now the game doesn’t look bad, but all this talk about it being revolutionary, a leap in visual improvements for this generation, etc., etc., is completely erroneous. In that case Mass Effect 2, Gears of War 2 and Uncharted 2 would be considered an entire generation ahead of itself in the graphics department. 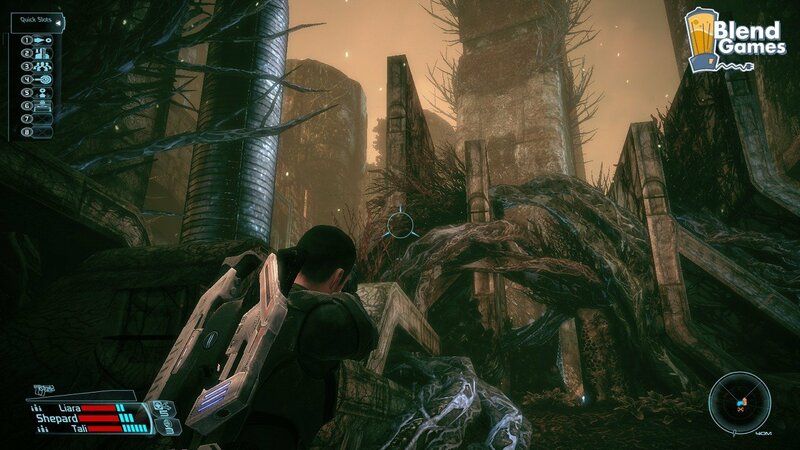 Anyway, the screenshot comparison is below for both Halo: Reach and the first Mass Effect. 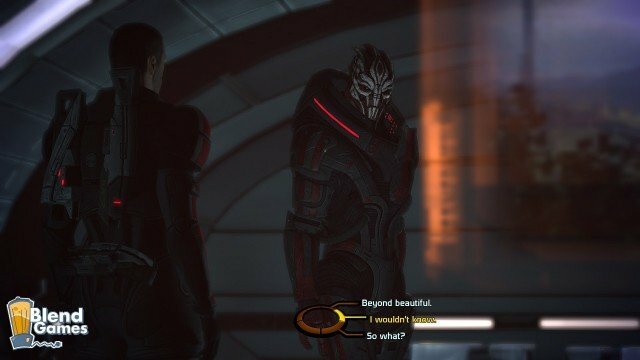 Notice how the lighting system (for both soft and dynamic shadows) looks similar in both games, even though Mass Effect is already several years old. 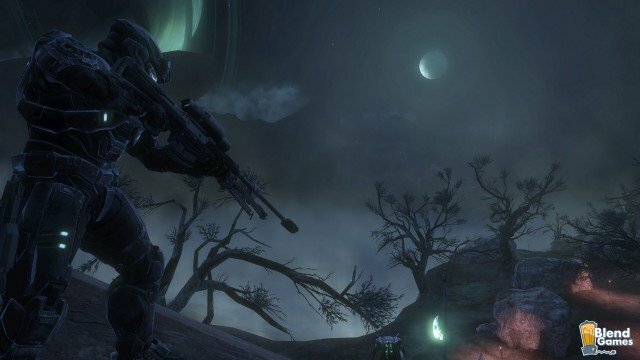 And if you want an honest estimation of Halo: Reach (and a summation of the Halo franchise in general) check a really well-written, in-depth preview over at GameWit.